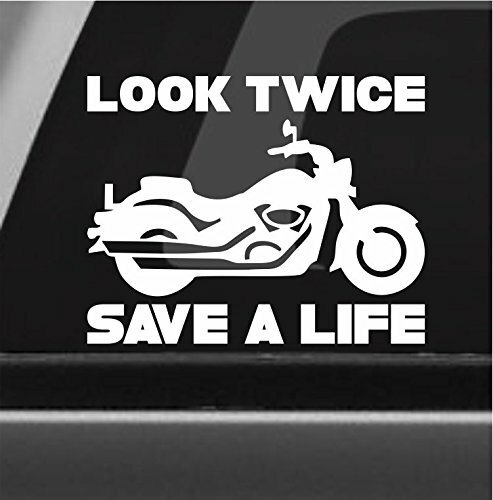 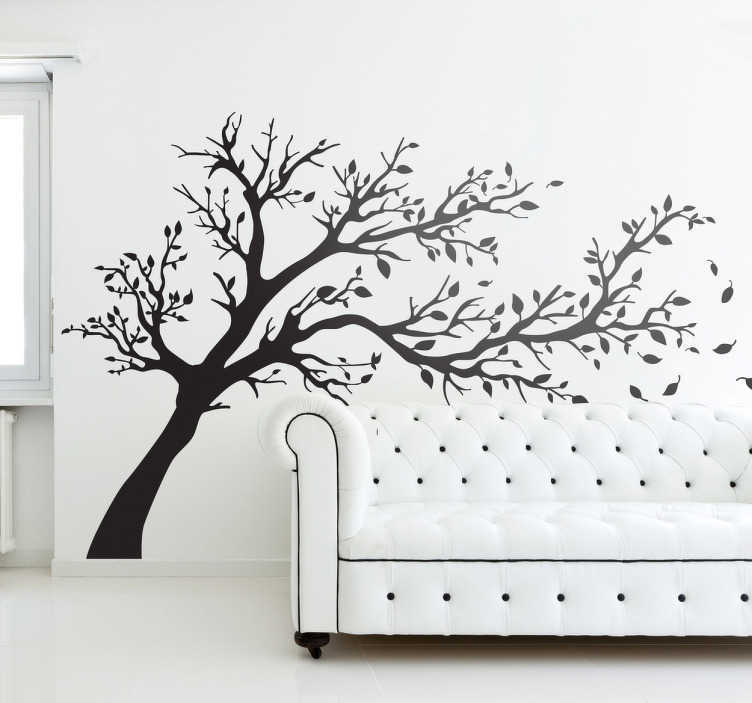 Nursery Wall Decals. 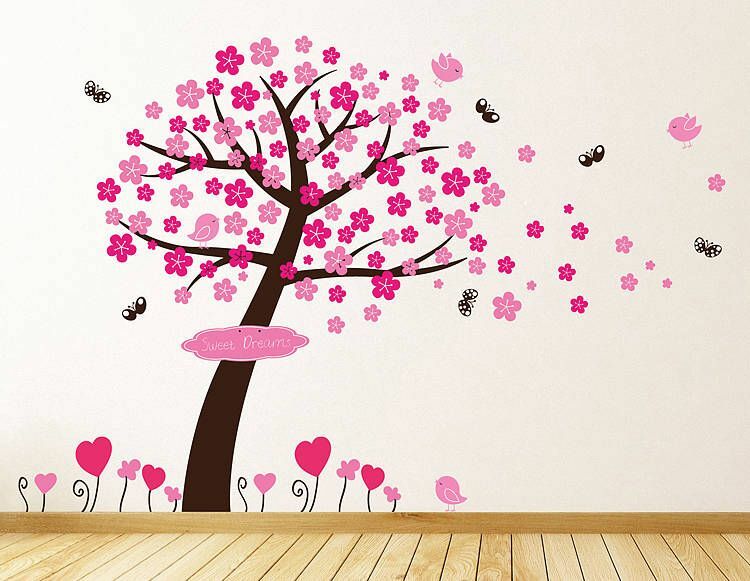 Cherry blossom tree wall decal with butterflies. 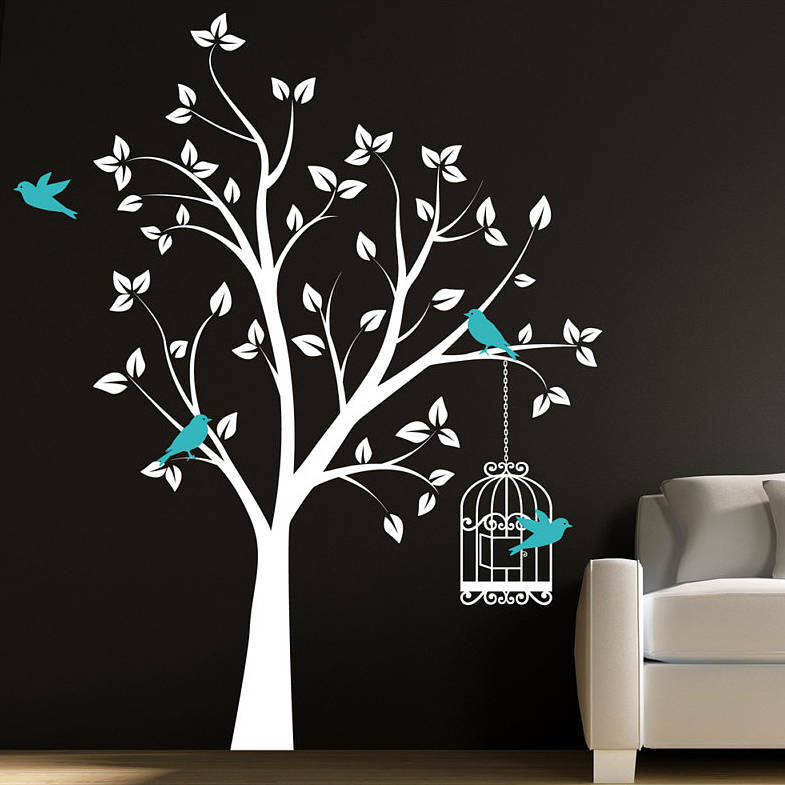 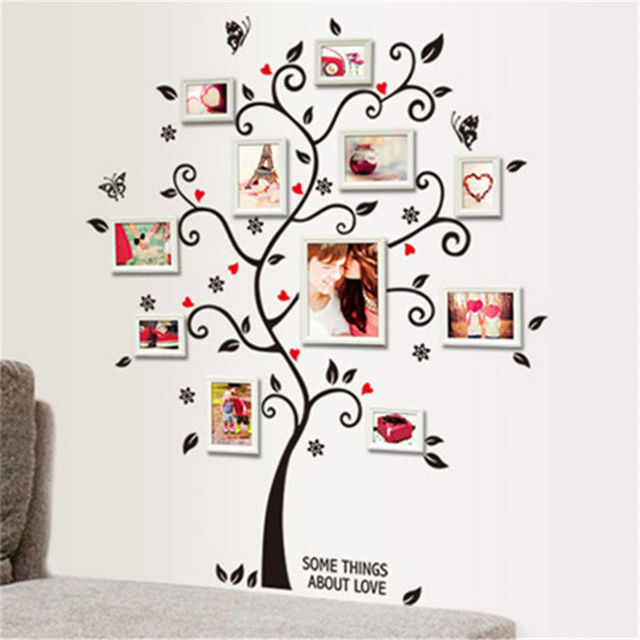 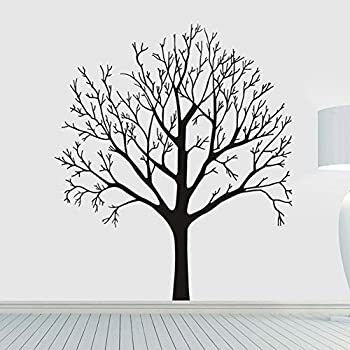 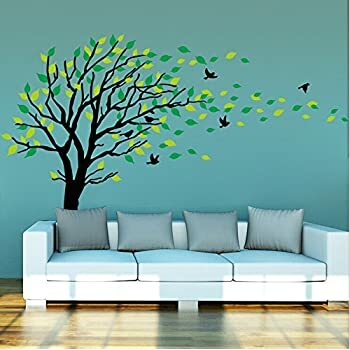 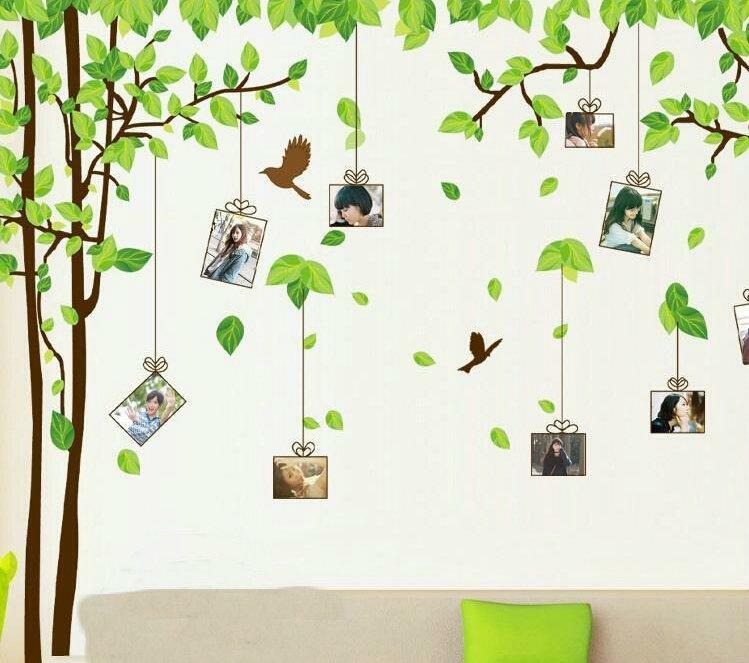 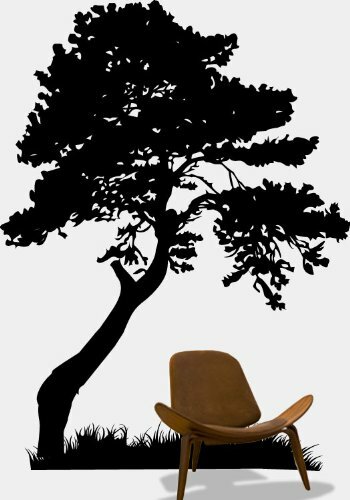 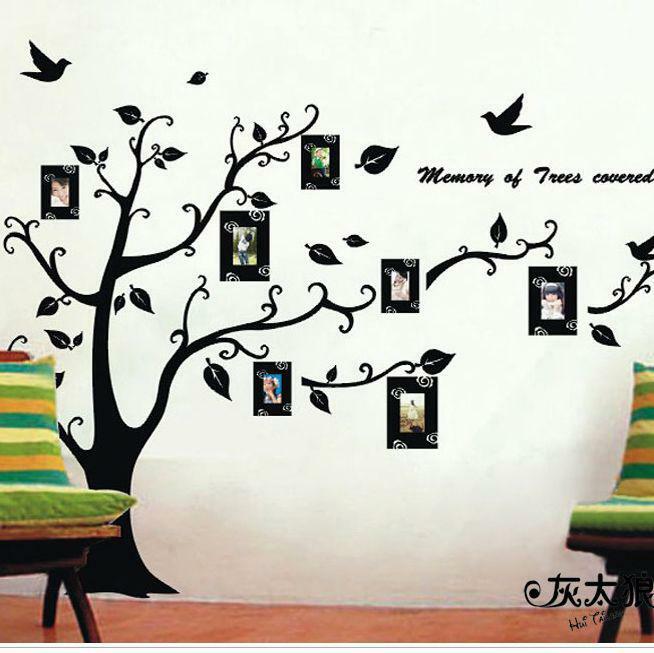 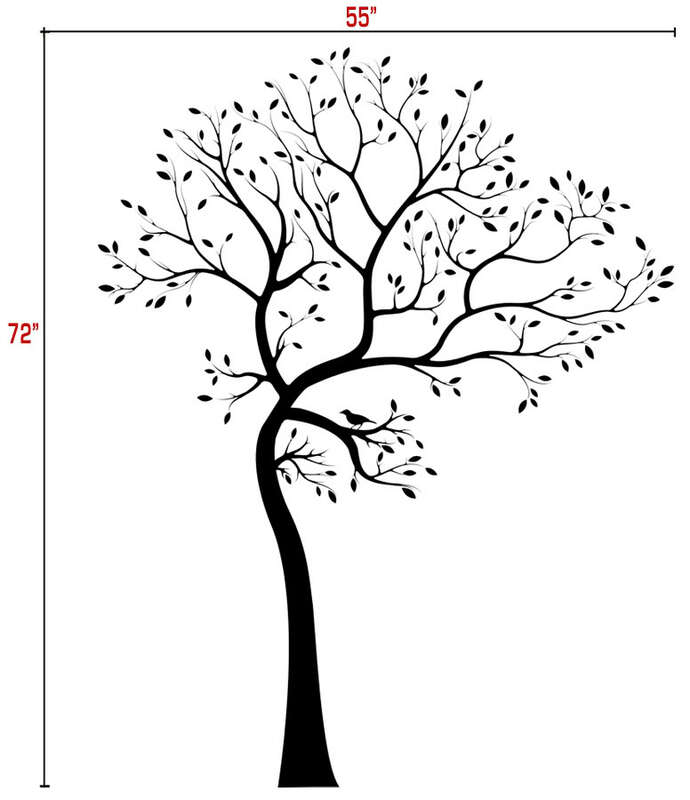 Custom tree wall decal for boys and girls rooms.